The Rams are finally back in the NFL playoffs with a home game at 5 p.m. Saturday at the Coliseum against the defending NFC champs and Super Bowl losers, the Atlanta Falcons. 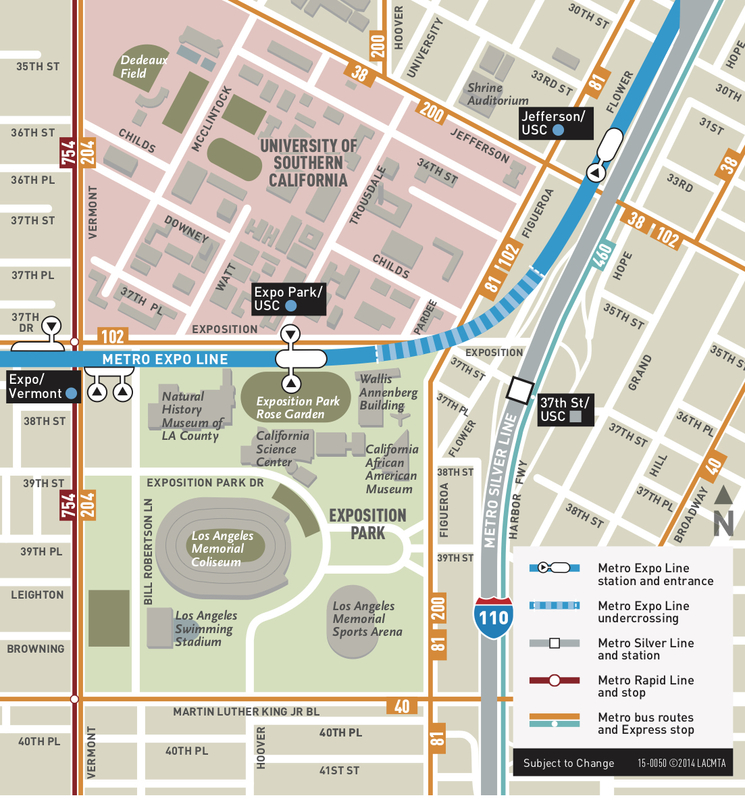 The Expo Line and Silver Line are both good transit options for those wishing to avoid football traffic. The Source, as the above photo indicates, is predicting (read: praying for) a Rams-Buffalo Bills Super Bowl to spice up this season. Just to get that on the record. 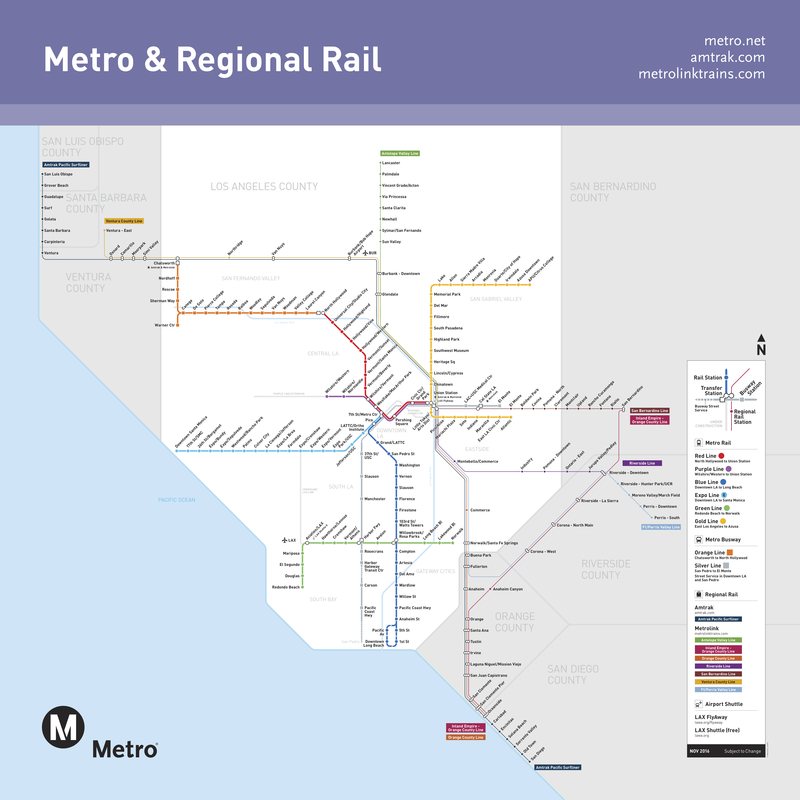 As for transit, our system map is below. There is limited paid parking at a few Expo Line stations and plenty of metered street parking and paid lot options in downtown Los Angeles, for those who wish to take the train from there. Where’s our CEO? Phil come out and actually show yourself instead of hiding in your office. Ride along with your fellow metro people. Phil is a frequent transit rider and commuter.